Formula 1 is the pinnacle of Motorsports. It was watched by around 400 million people in the year 2016 & 2017 saw one of the best seasons since the introduction of 1.6 litre V6 hybrid engines. What made 2017 so fantastic is that unlike previous 3 years two top teams fought for the WC for most of the races. Those two teams are Mercedes & Ferrari in the name of Lewis Hamilton & Sebastian Vettel, a new Era in F1. During my last 18 years as an F1 fan I have seen many great battles between drivers, but Hamilton & Vettel took things to a complete new level. 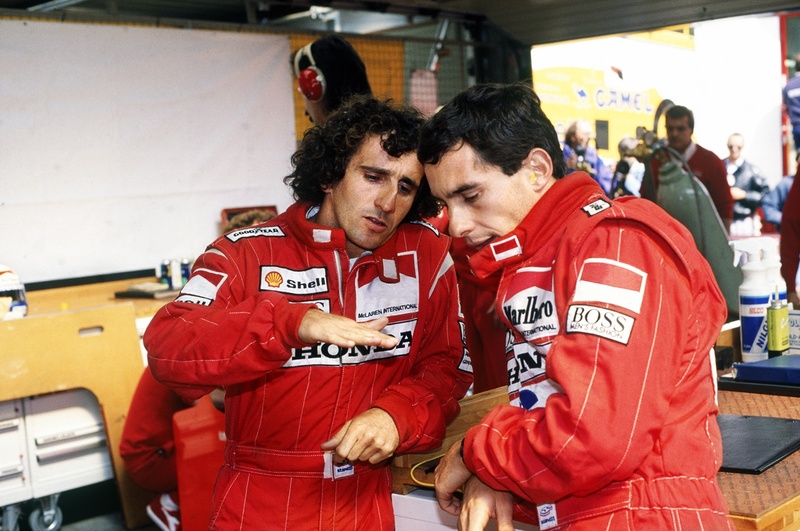 Both stated their F1 career on the same year back in 2007 but both took complete different line & enjoy different types of flavor in the WC. 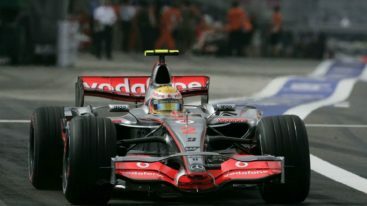 Lewis Hamilton made his debut back in 2007 Australian GP with the Mclaren-Mercedes team; he was always backed up by Mclaren & Mercedes since his karting days. On his debut he received his first podium & went on to fight for the WC on that season till the last race. He won his first WC in a dramatic last lap in 2008 & then for Mercedes he clinched 3 more titles in 2014, 2015 & 2017. 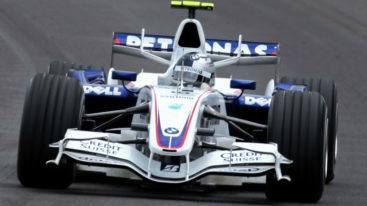 To me he is one of the most aggressive drivers on the grid, a great mentor of the late great Aryton Senna. 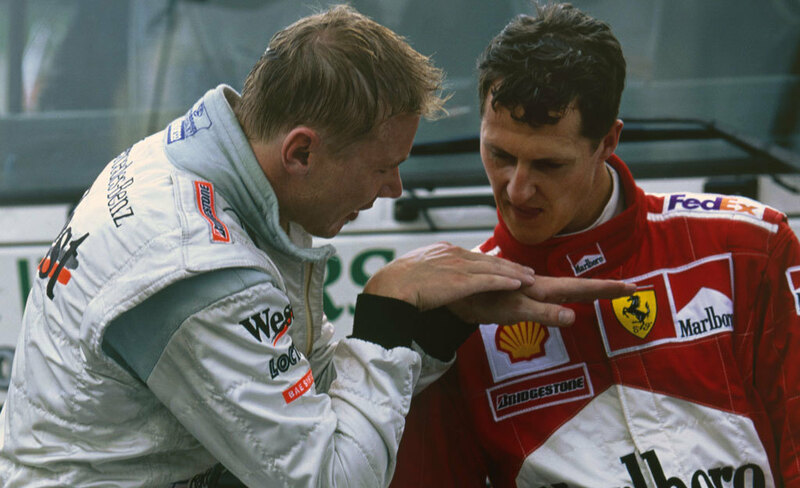 I love his driving style & hands on heart all his 4 WC were won after some fascinating fight with his opponents specially his long time friend & rival Nico Roseberg. 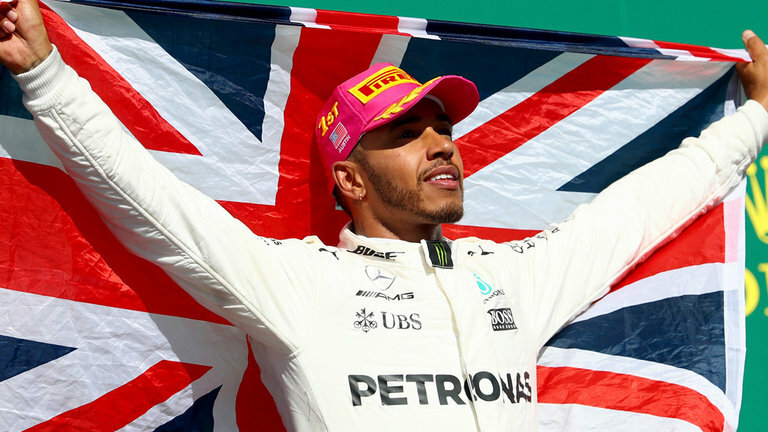 At the Italian GP of 2017 Hamilton secured his 69th pole position beating Michael Schumacher’s record of all time most pole position. Sebastian Vettel on the other hand had a quiet debut, he got his first chance for BMW Sauber at the USA GP 2007 & he replaced an injured Robert Kubica. On his very opening lap he ran wide at turn 1 & finished 8th carrying one point home on that race. Few races later he got a call from Torro Rosso for their drive but his biggest break came when he won his first race at Monza 2008 with Torro Rosso in torrential rain, a race which many resemble him with his mentor, Michael Schumacher. 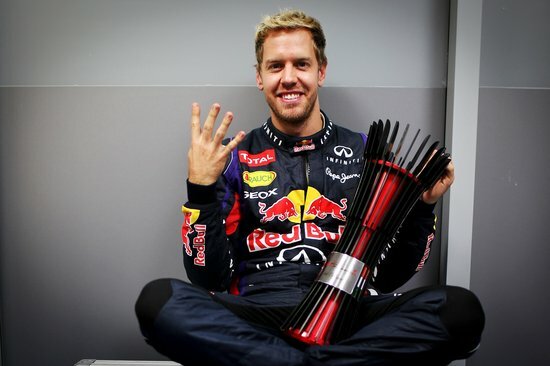 Vettel won 4 WC with Red Bull- Renault in a row between 2010-2013. Two out of four times he fought tooth to nail with one of the great of our time Fernando Alonso & one of the greatest WC drive for him have to be the 2012 Brazilian Race. To me Vettel is more a tactical driver. Unlike Hamilton he tries his best to keep his private life away from the world hence is stays away from all types of social media. So why am I talking about this two drivers! People who watched or know things about F1 knows that for most of the life F1 was all about one team one driver, very few times we had two of the giants fighting it out in the middle. We had in the late 80’s between Aryton Senna & Alain Prost & then in the late 90’s we had Schumacher vs Haikkinen. F1 fans of our generation are lucky to have this two great WC to fight it out & both ageing 32 & 30 respectively we can expect them to continue racing until for another 5 years & win many more titles & not to mention some great battle between them. Both seem to be nailed at their teams for the next 2-3 years at least. At the same time also watch out for these names: Max Vestappen, Daniel Riccardo, Fernando Alonso. F1 although lost some glitters over the past 4 seasons but I think the lost crown will be back & it will again start at Albert Park, Melbourne Australia on 26th March 2018. Till then enjoy the winter break.